Mr. Wegener holds a Bachelor of Sacred Music degree from Phillips University, as well as additional studies at Westminster Choir College in Princeton, New Jersey, the University of Colorado, and Texas Christian University in Fort Worth. Both Dr. Fiess and Mr. Wegener serve in church music positions in the Denver area. 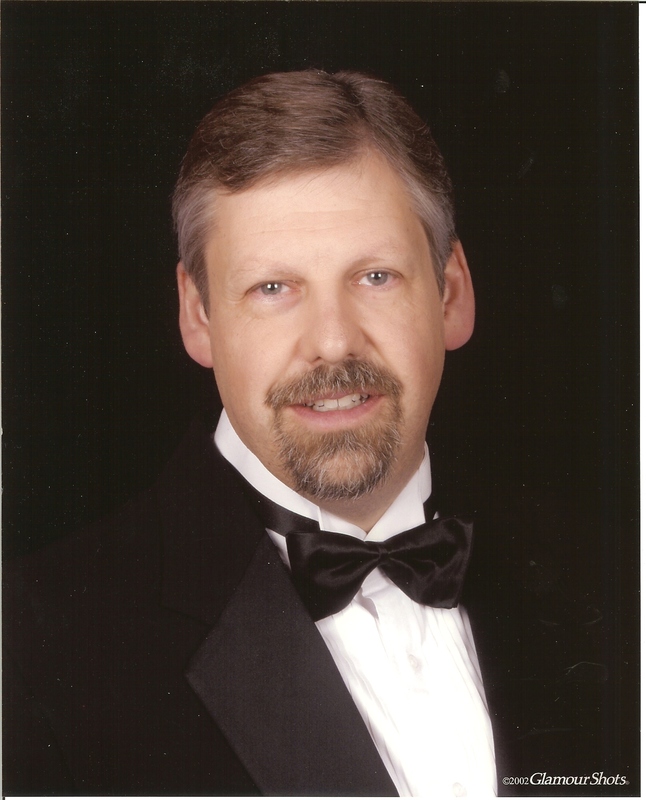 Mr. Wegener has also served as a Vice-President of the Colorado State Music Teachers Association, Vice-President of the Colorado chapter of the National Association of Teachers of Singing, and as a Convocation Chair for the Denver Chapter of the American Guild of Organists.